If you liked this show, you should follow StacyNelson. This week's topic came from our iCoachNetwork group on Facebook and we hear it all the time online and from our clients... "What about my blog"? How often should you be posting? Where do you get your content or how do you come up with content? And the juiciest question of course is do I really have to blog at all? Join in on the show for some shockingly truthful news about what a blog really means to your coaching business and what actions you should, or more importantly, shouldn't be taking. 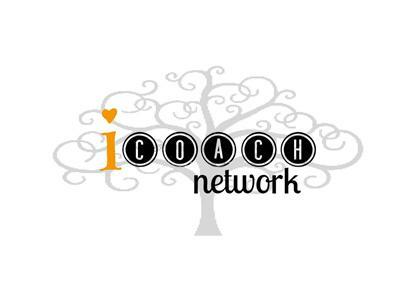 iCoach Network is a Group created specifically for Life Coaches to support each other and to gain Inspiration and Insight into their Business and Life. Make friends, grow relationships, find partners in our Facebook Group here or go to our website for at iCoachNetwork.com and leave us your comments!